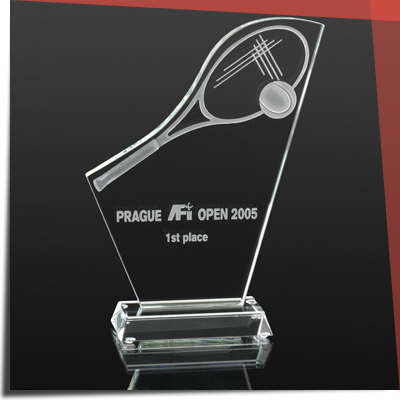 Sports trophies are able to produce in all price ranges, so as to satisfy the demands of smaller sports clubs, associations and individuals and prestigious domestic as well as international sporting events. 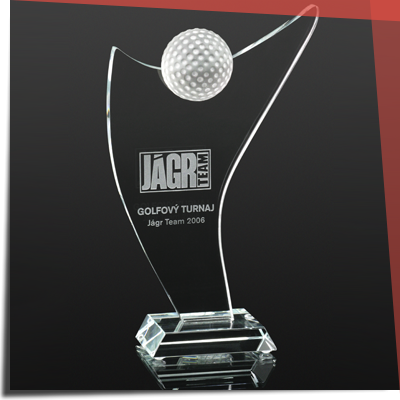 In addition to standard manufactured products, which can be viewed in our catalog, we can design, produce and deliver a sports trophy to your liking on demand. 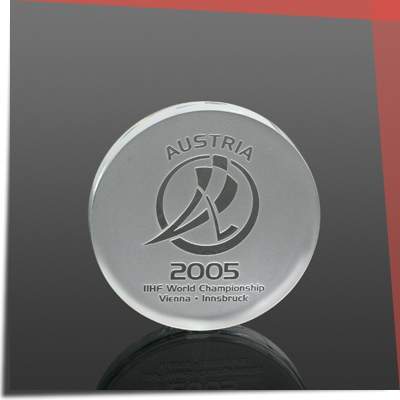 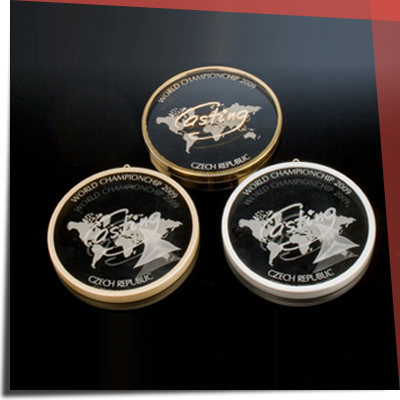 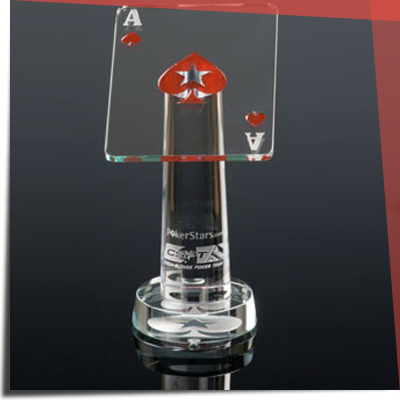 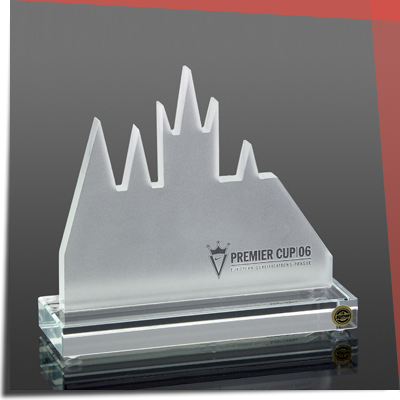 We will prepare a concrete offer, not only in sports trophies and cups, as well as other decorative glass products.